ICYMI, the birth of Chrissy Teigen and John Legend's little super star isn't the only major celestial event happening in April — five planets will be retrograde this month, which may have you wondering what else the solar system has in store for us this year. So, which planets are retrograde in April 2016? Aside from the Sun and Moon, all planets retrograde but not all planets go retrograde each year. And, if you believe in Astrology, each retrograde planet comes with its own characteristics or the passage of certain fated events. C'mon, this is fun stuff! Of course, the term "retrograde" is kind of a misnomer, as the planets don't actually move backwards. They simply appear to, thanks to the orbital rotation of the Earth in relation to the other planets. Just look at it this way: You know how when you're parked in traffic and the car beside you starts slowly moving, but you panic thinking either a) you inadvertently pressed the gas, or b) you and/or the other car are rolling backwards? That's essentially how I view planets in retrograde, largely because the science behind retrograde planetary motion sounds a bit like gobbledy-gook to my right-brained self. But now that we've got the basic gist of what it means for a planet to be retrograde, here's the rundown on the celestial bodies going retrograde this month. Because five happening at the same time is kind of a big deal. Just like Ron Burgundy. 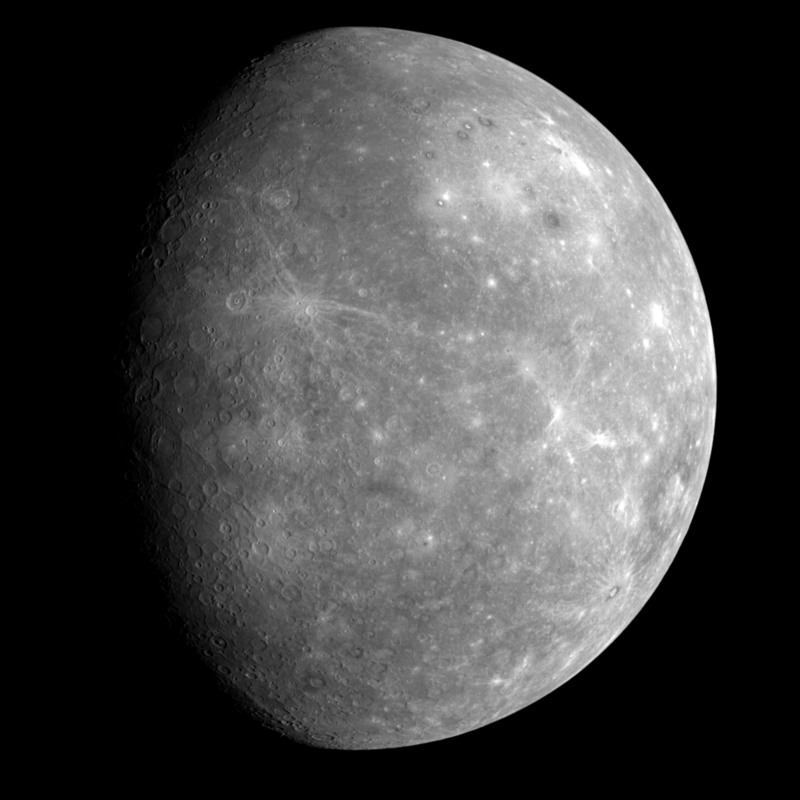 There's a reason you always hear about Mercury being retrograde, and that's because this terrestrial planet goes retrograde an impressive three times per year for 21 to 25 days at a time. The first of those cycles this year fell on Jan. 5/6, and the following two will occur on April 28/29 and Aug. 30/31. This gas giant only undergoes one retrograde per year, but it lasts a whopping 120 days. This year, Jupiter retrograde began on Jan. 7/8 — it Jupiter one of the five planets going retrograde simultaneously with Mercury during the month of April. Like Jupiter, its fellow gas giant, Saturn only goes retrograde once per year. Also like its gassy brethren, that retrograde is super long, lasting for a whoppin' 140 days. This year, it began on March 25/26, making it another of the five April retrogrades. Not all planets retrograde every year, and Mars is a perfect example. This terrestrial planet only retrogrades once every two years, with the retrograde lasting for 60 to 80 days. This year, it began April 17/18 — aka yesterday and today (or possibly tomorrow, depending on where you are). OK, OK, you got me... Pluto isn't technically considered a planet anymore. Despite what we learned growing up, Pluto is actually a dwarf planet belonging to a belt of ice bodies on the outer fringe of the solar system. (MY LIFE HAS BEEN A LIE.) But we're going to go ahead and count this little guy, because he goes retrograde on April 18/19, and we need him to make up our five planets in retrograde during April.